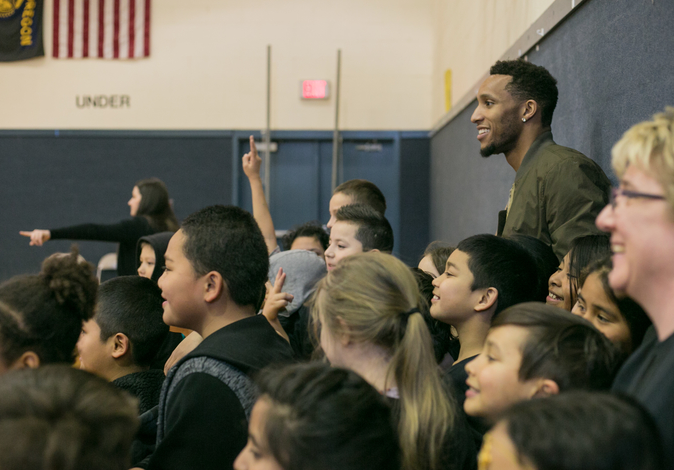 Portland, OR (February 28, 2017) — Blessings in a Backpack is proud to announce its newest partnership to benefit select schools with a personal tie to Portland Trail Blazers Star Evan Turner. 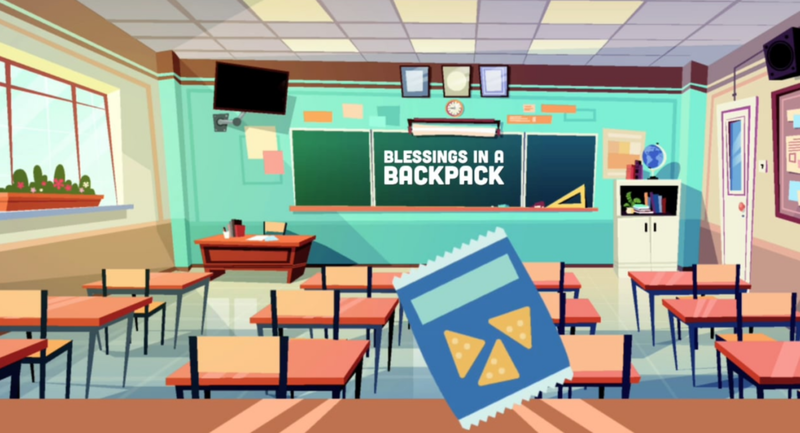 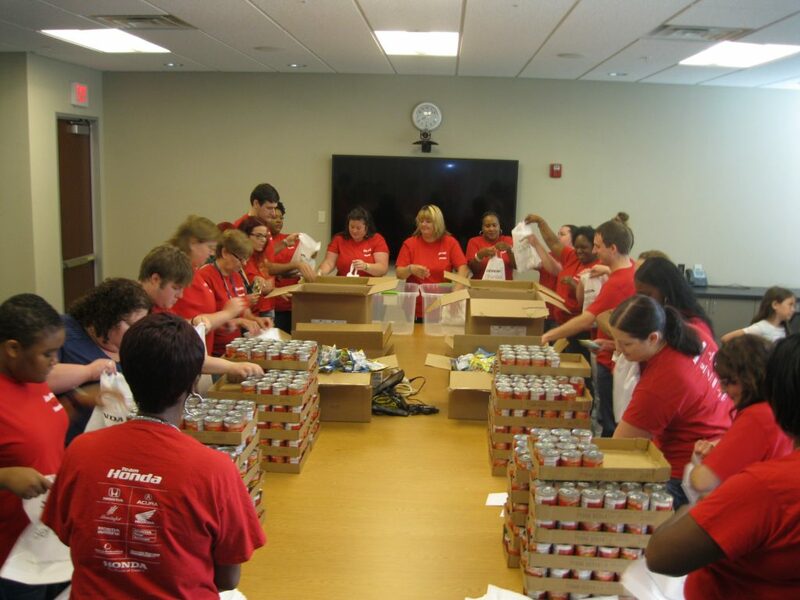 Thanks to a generous donation from Turner, 300 students at three schools in Oregon, Ohio, and Illinois will take part in the Blessings in a Backpack program — a national child hunger relief non-profit that provides nutritious food every weekend throughout the entire school year. 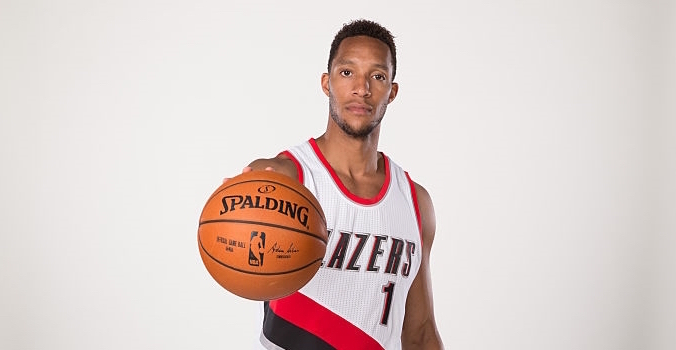 The students will also receive a special visit from Turner in March.